Thor: Ragnarok :: Movie Information :: RabbitTV GO! 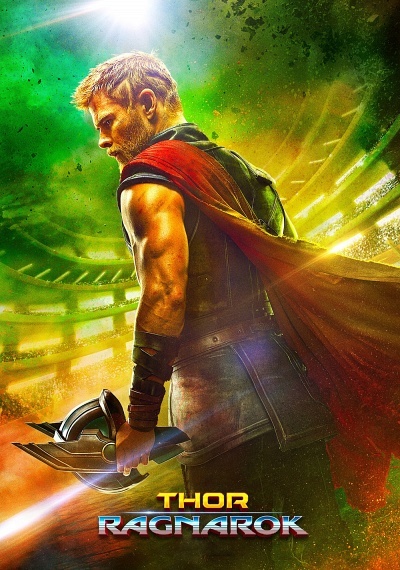 In Marvel Studios' Thor: Ragnarok, Thor is imprisoned on the other side of the universe without his mighty hammer and finds himself in a race against time to get back to Asgard to stop Ragnarok – the destruction of his home world and the end of Asgardian civilization at the hands of an all-powerful new threat, the ruthless Hela. But first he must survive a deadly gladiatorial contest that pits him against his former ally and fellow Avenger – the Incredible Hulk!